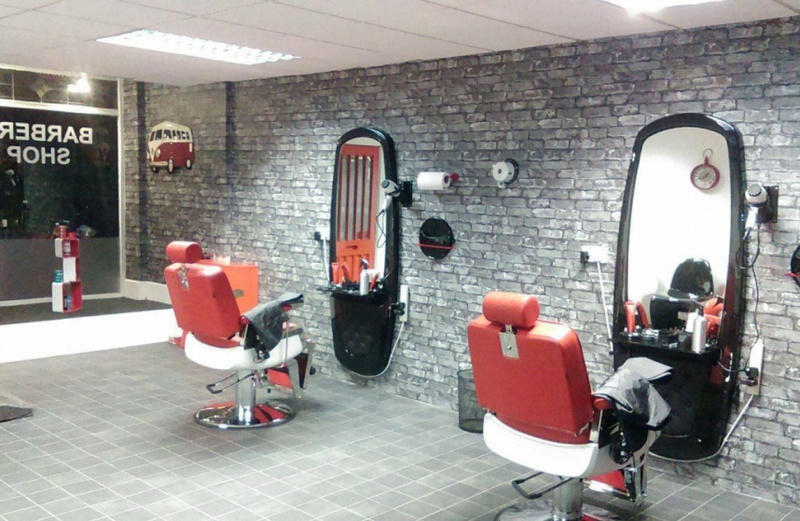 Barbers Shop can be furnished or unfurnished. 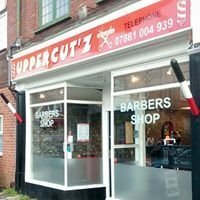 This unit is well located along the busy Holdenhurst Road with ample on road parking. With a short walk to bourenmouth train station and local amenities.